Yields are falling, and there’s good activity on the corporate issuer front, but NBFCs are relatively small players today. We see no stress in CP redemptions so far. Activity for Shriram Transport and Bajaj Finance are good at 8% yields for shorter term paper. HDB and HDFC managed to issue 9 month and 12 month paper at 9% or so. Activity at the longer end (closer to a year) seems to be returning. This is data from FTrac which monitors all primary and secondary deal information. 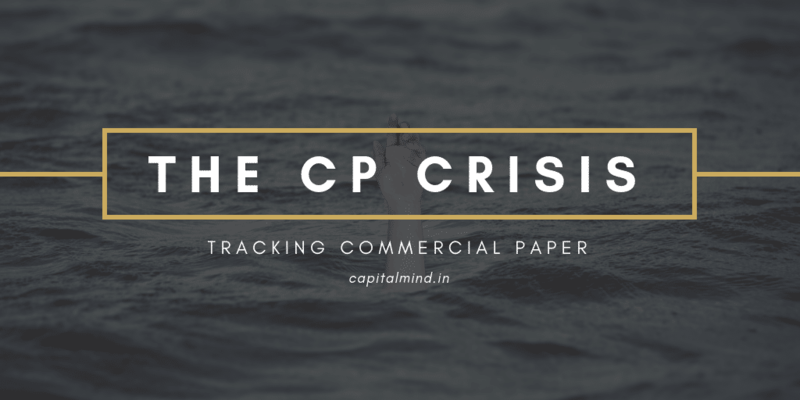 Meaning: If someone issues commercial paper, it’s reported there. Tracking this only till the end of November.